Hamm Autoworks is a locally owned automotive service and repair shop located in Vancouver Wa. 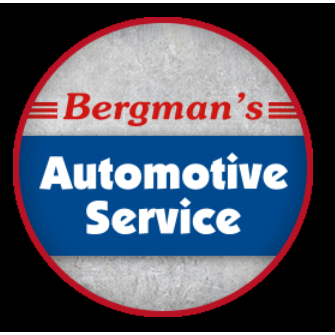 We have over 26 years of automotive repair experience. Our friendly ASE Certified Technicians have the expertise to handle off of your import and domestic vehicle needs. 5600 NE 78th St, Vancouver, WA 98665 Just Right Auto Repair Inc.